The second case of human trafficking has been identified in Kalibo this week. This time five women were rescued inside the airport waiting for a departure plane bound for Kuala Lumpur, Malaysia. The women relayed to a social worker after being discovered by the local PNP, that they were told by their recruiter they should act like tourists once they arrive in Malaysia. The women were from various districts like Iloilo, Oriental Mindoro, Nueva Vizcaya Provinces and Batangas City. Authorities strongly believe this incident is linked to the previous incident last week when PNP rescued 11 women being used for human trafficking. Kalibo Airport is being used as an escape point as it appears to be tourists and tourist minded people are traveling, creating a unique way to get in and out of the country without knowing or understanding why. 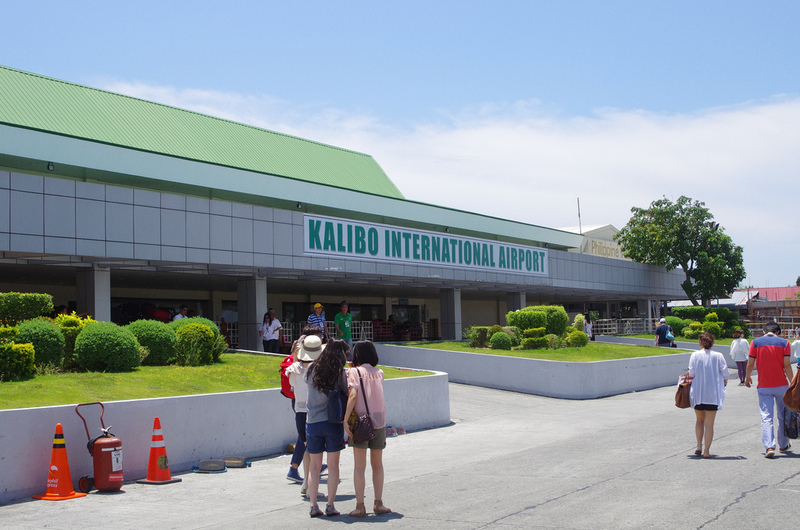 Kalibo Airport caters to many international flights as it serves as a principal gateway to world-famous international resort destination, Boracay Island in Malay, Aklan, about a 90-minute ride from the provincial capital town.